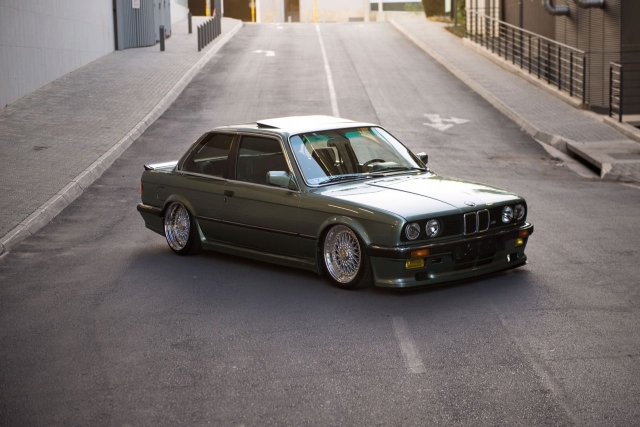 There is absolutely no BMW more popular than the E30. Many would aspire to own one of these '25 to 30 year old cars' that is clean, looked after and well maintained. 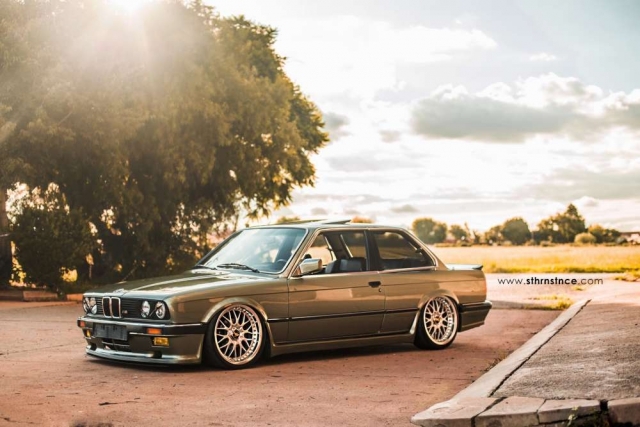 The E30 BMW is so appealing that it looks excellent in standard form and it also has the ability to be a drop dead gorgeous head-turner if the owners do these cars up properly. Finding clean E30s these days is proving to be a daunting and expensive task, so if you have one that is immaculate, then good on you. 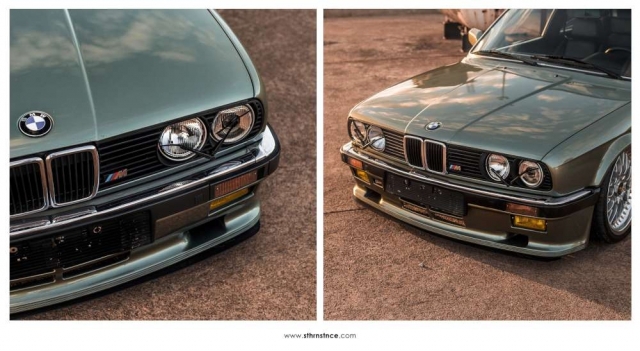 Finding E30s that are unique to your country or region is even more sought after. 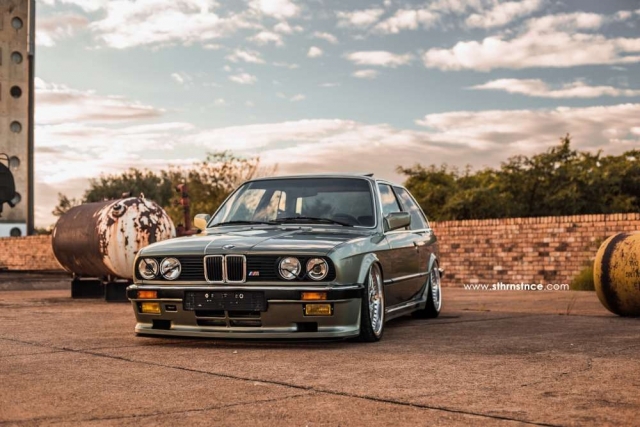 Some guys are lucky to have these models in their possession and they add their unique style and flavour to make their E30 outstanding. 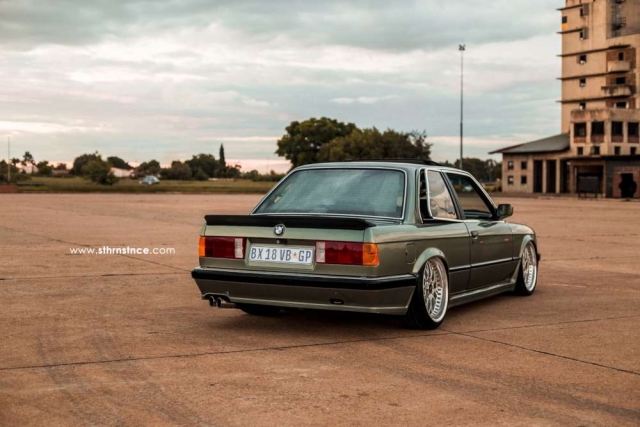 One such E30 that we came across is in Joburg. The first thing we notice is the exterior colour of the vehicle. 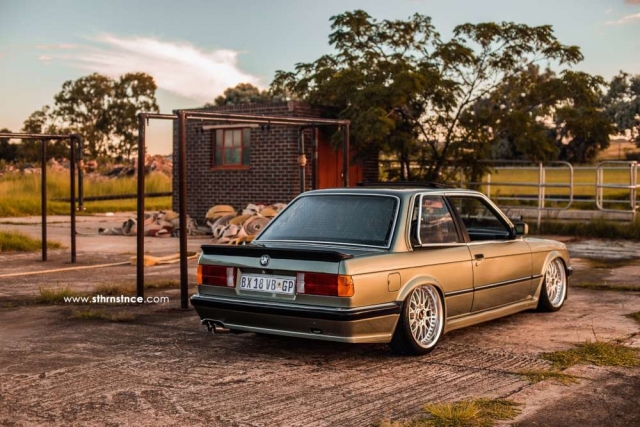 Its not a standard colour that we have on our E30s here in South Africa. 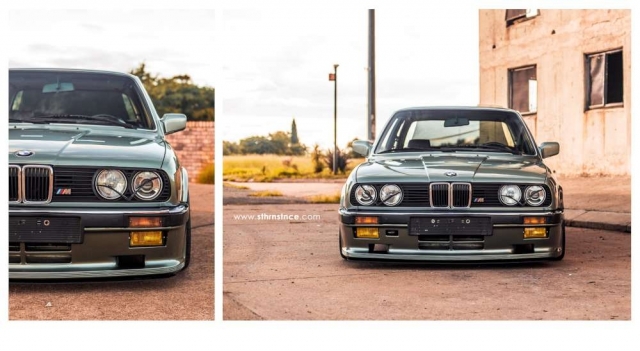 Its more unique to the E30s from Germany and the United States in particular. 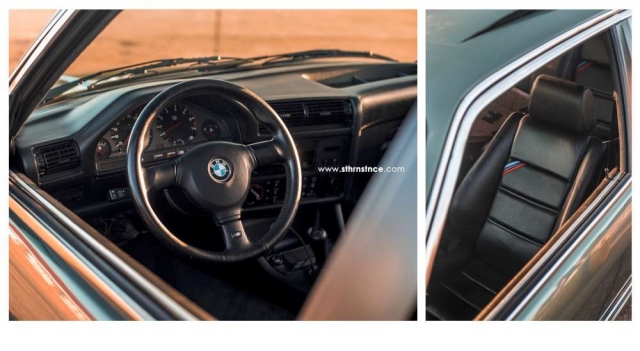 The next 'stand-out' detail is the wipers on the front headlights which again gives the indication that this is an imported model. 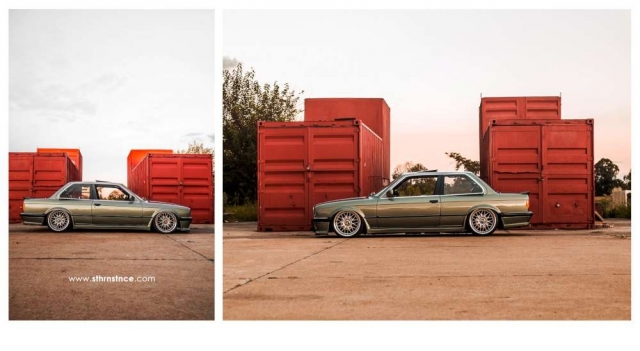 The final 'give-away' hinting that this E30 is certainly an import model - is the left hand drive setup. The current owner has this car for 7 years now. 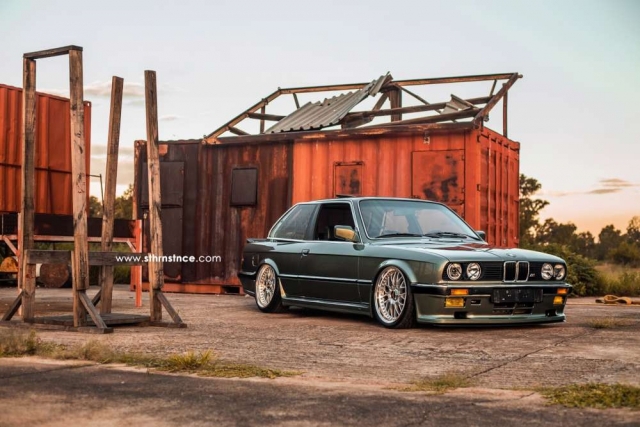 To maintain reliability and enjoyment of this E30, the engine is the standard M20 with a 292 cam. Ported and gassed head. TNT branches, 535 AirFlowM, and a strut brace. 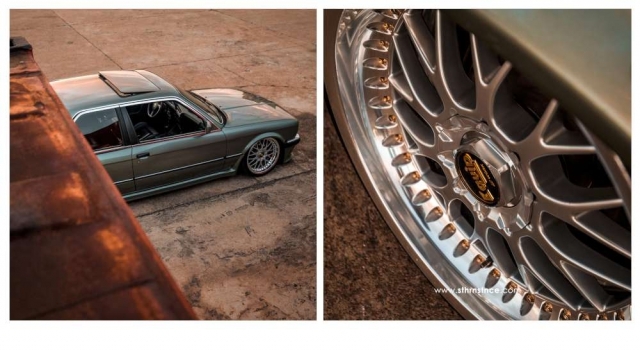 E30 M3 cluster, Alpina tappet cover, recaro SRD seats from the EVO3 E30 M3, OEM BBS bootspoiler, and a custom sound install. We looking forward to those additions. Stay tuned ! 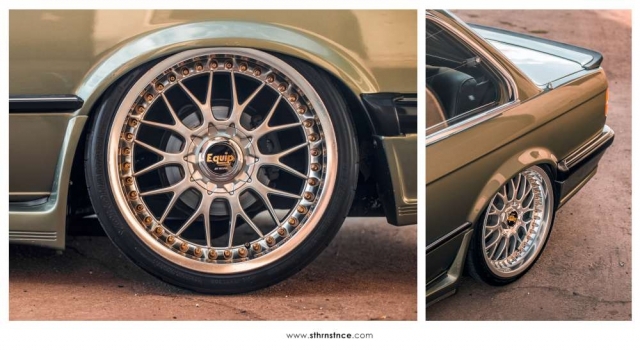 Some older pics of this same car with different shoes. What a Stunner ! !